The Ordnance Survey (OS) is an organisation that creates maps of Great Britain. 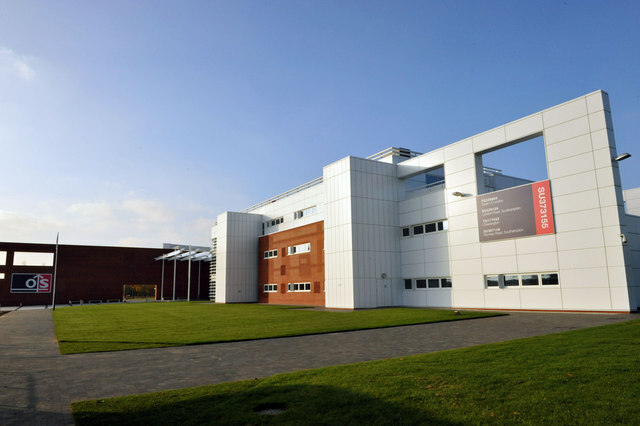 The OS head office is in Southampton in England. They are an agency of the United Kingdom government. Grid square TF from the Ordnance Survey National Grid, shown at a scale of 1:250,000. The map shows the Wash and the North Sea, as well as places within the counties of Lincolnshire, Cambridgeshire and Norfolk. Part of an Ordnance Survey map, at the scale of one inch to the mile, from a New Popular Edition map published in 1946. The original draftsman's drawings for the area around St. Columb Major in Cornwall, made in 1810. The old site of Ordnance Survey, London Road, Southampton City Centre, in 2005. Scan of the cover of the 5th series OS map Chelmsford and Southend sheet 108. Art by Ellis Martin. Front cover of a one-inch to the mile New Popular Edition, from 1945. 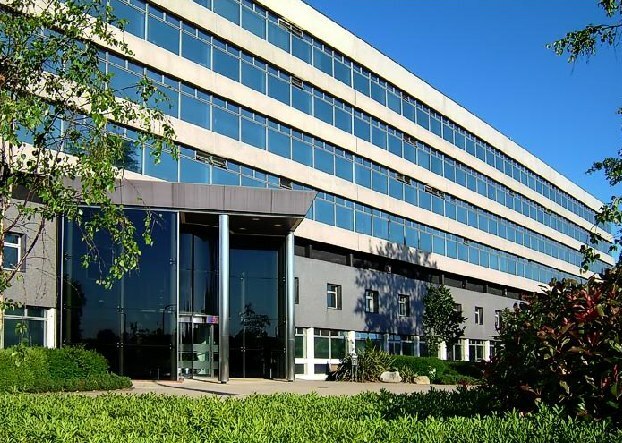 The former headquarters of Ordnance Survey in Maybush, Southampton, used from 1969 until 2011. The headquarters opened in 2011. 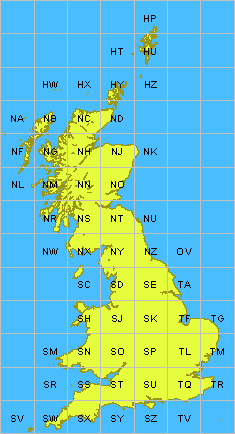 The Ordnance Survey maps of Great Britain use the Ordnance Survey National Grid. Ordnance Survey Facts for Kids. Kiddle Encyclopedia.